Are you an expert in Internet of Things (IoT) privacy and security? 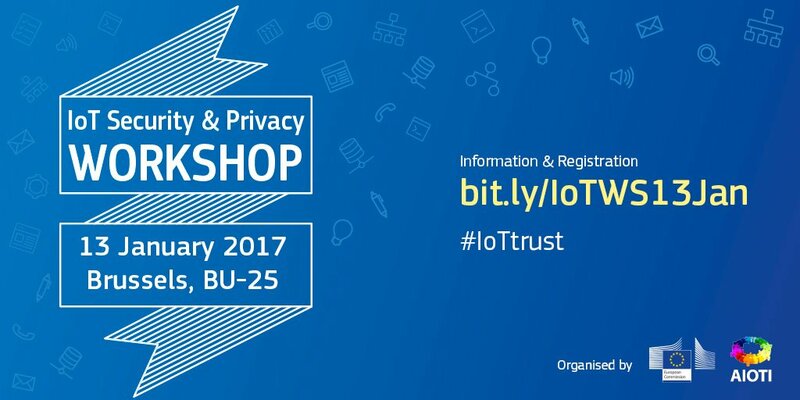 Attend this working-level workshop and join the ongoing EU discussion on IoT privacy and security principles. This event is jointly organised by the European Commission and the Alliance for Internet of Things Innovation (AIOTI). Registration is now closed but you can follow the workshop online.